View cart “Vorgee Rucksack” has been added to your cart. 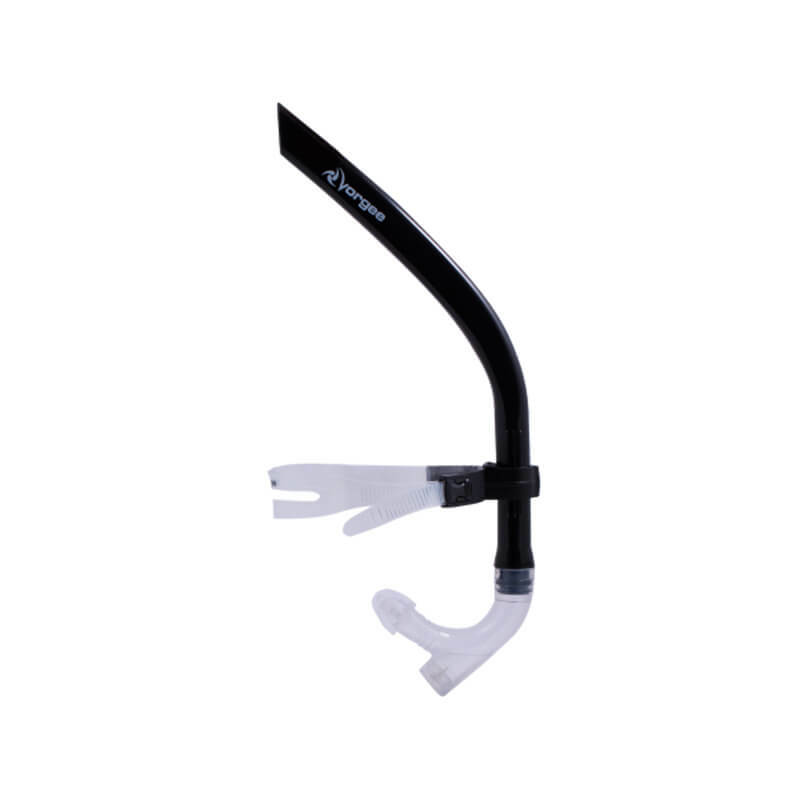 The Vorgee Front End Swimmers Snorkel allows you to practice correct stroke techniques by eliminating the breathing cycle rotation. The Vorgee Front End Swimmers Snorkel allows you to practice correct stroke techniques by eliminating the breathing cycle rotation. In addition, the Front End Snorkel helps to improve body balance and promote correct head and body positioning, thus reducing muscle strain in the shoulders, neck and back.